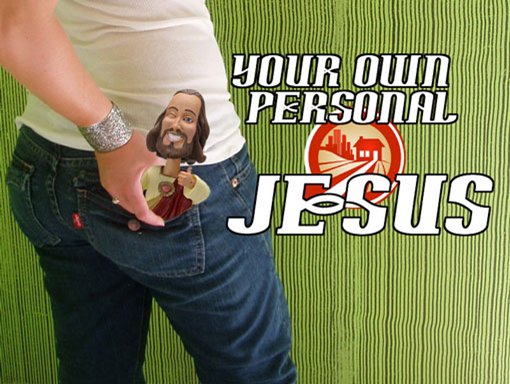 More like your own personal idol. In all quarters, we hear from folks who seem to have outgrown the need for religious community. There is talk of scandals, such as Ted Haggard and the Archdiocese of Boston. Significant figures famously deconvert, like Tony Campolo’s son. And we all have personal accounts of being mistreated or insufficiently cared for by churches, pastors, and supposedly Christian friends. Combine all that with a culture of radical individualism, a disease present even when masked by the superficialities of social media, and you have a recipe for the abandonment of Christian community. I have no idea how much community matters in other faiths. But of this much I am confident: it is impossible to follow Jesus as Jesus intended by oneself. If you truly love someone, you love their people, you love who they love. How does that apply to Christian discipleship? You can’t love Jesus well if you ignore his Bride. He never intended that to be an option. The death of a great franchise, courtesy Blastr. I try to be an equal-opportunity critic of both ends of the Christian spectrum. That’s not to say I don’t have friends on both ends that I love and respect (I certainly do), and it’s not to say I haven’t found myself on both ends of the spectrum (I have). But there comes a time when the ideological leanings become more important than the faith; the tail wags the dog, and little identifiably Christian substrate remains. Conservative Christianity can, if unchecked, devolve into fundamentalism or state religion. Progressive Christianity, on the other side of the coin, can devolve into paganism or mere activism. It is the latter I wish to address here, using two examples that recently came to my attention. Jesus is about having an experience of the divine that is no more valid than anyone else’s. There are many paths to experiencing this “Oneness” of the universe. Questions are (absolutely?) more important than absolutes. We should all be really, really nice to each other. Actually, confession (no one confesses a theory, after all) of the Trinity has been the distinctive mark of Christians from very early on. Did it take a while to work out? Yes. The Church had to wrestle for a while, but once the dust settled, this has been established doctrine for those who would claim to be Christians for over a millennia. No amount of Dan Brown conspiracies about “power” and “politics” changes that. Would Christianity be an easier “sell” without this particular mystery? Of course. But that’s just not how God has revealed Godself to us. Heresy always simplifies God’s amazing and profound revelation. I have many friends who are progressive Christians. By that, I mean they lean politically left, but their heart is sold-out to Jesus. Their allegiance is to him before it is to any ideology, and their political action is informed by a deep love of Scripture and the calling of the church. They are orthodox Christians who happen to be progressives. But then there are those who claim to be Christians but clearly have no use for Christianity. Their ideology is paramount, and only a thin veneer of anything identifiably Christian can be found. They are progressives who occasionally talk about Jesus. That, to me, is the distinction between Christian Progressivism and Progressive Christianity. Christian Progressivism is a form of syncretism, in which two faiths are merged into one unholy, idolatrous union. 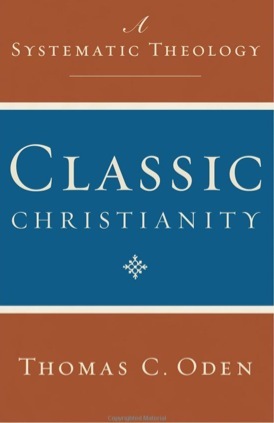 Progressive Christianity is a popular movement among those who have found refuge from evangelism and fundamentalism, and has much to offer the Church universal. Folks like Jim Wallis, Ron Sider, and Tony Campolo were quite helpful to me in my journey out of fundamentalism. So if you want to be a progressive and you are a Christian, good on you. The church needs your voice. But don’t put the cart before the horse. And don’t nuke that fridge. What if I told you there was a resource out there that could help your church or your small group engage the Bible faithfully, critically, deeply – and have fun doing it? Animate: Bible from Sparkhouse (a Fortress affiliate) is just such a study. 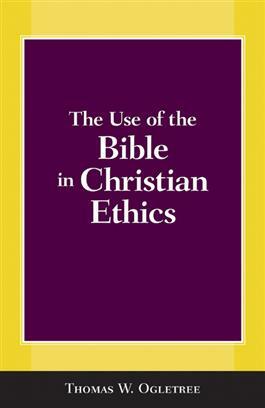 I recently completed this curriculum at my church and wanted to offer you a few thoughts, since several colleagues asked for my feedback. Who are the experts? 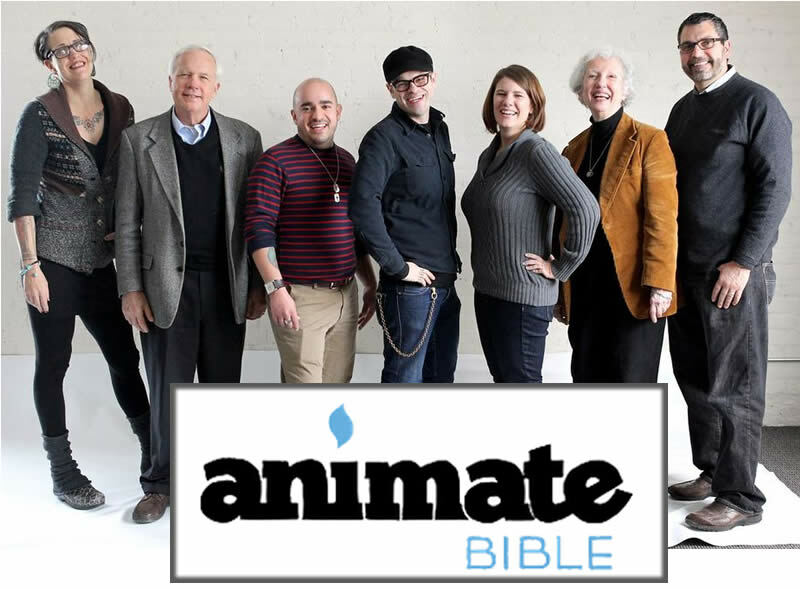 The leaders for Animate: Bible include a who’s who of evangelical and/or progressive church leaders, pastors, and and thinkers: Nadia-Bolz Weber, Will Willimon, Rachel Held Evans, Phyllis Tickle, and others. Who can lead it? The scope and sequence gives you a good idea of what to expect in leading or participating in Animate: Bible. The material is arranged so that someone with little to no knowledge of the subject can facilitate sessions effectively. Who should participate? I have a feeling that Animate: Bible was especially designed with younger Christians and seekers in mind, but I believe it would be a worthwhile study for Christians of any age and experience. I had a mix of long-term and newer students of the Bible in my class, and everyone seemed to find the contents interesting and helpful. What? Animate: Bible is composed of a series of 7 short, engaging videos with a journal for each participant and a leader guide for the facilitator. The videos (remember the title) are not just “talking heads,” but effectively communicate the points being made by the speaker though drawings and animation that are both informative and whimsical. The journals include a variety of questions that are very adaptable for the size of your group and the time frame allotted, as well as interesting illustrations and space for notes. Why? What I appreciated most about Animate: Bible is the chance to discuss questions and topics not covered in the usual Sunday School curriculum or Bible study: How did the canon form? 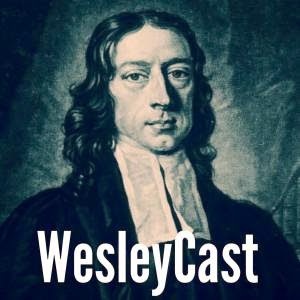 How should we read different kinds of scripture? 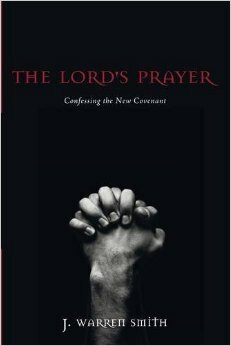 How do the Old and New Testaments fit together? Much of this material – the 10,000 foot view questions of Scripture – was new to my participants (as it would have been for me had I not been to seminary). What could have been better? I’m a preacher, so I am critical by nature about other preachers. I had some minor quibbles with some of the points made in the curriculum. The session on canon ends by asking what might be added to the canon, a question which, though sensible in the context of the conversation, I find risible. The session on grace discusses looking at Scripture with twin lenses: the “love” of Jesus and the “grace” of Paul. I found that distinction difficult to maintain, however. Minor points, to be sure. Animate: Bible would be especially effective in certain contexts. For instance, a college or young adult group, a city or suburban church, or a college town. I believe it would be less effective in a setting where the the majority of participants would be serious inerrantists or otherwise not interested in questioning their understandings of the Bible. I would also suggest taking the “For Further Study” recommendations seriously, as they are quite good. 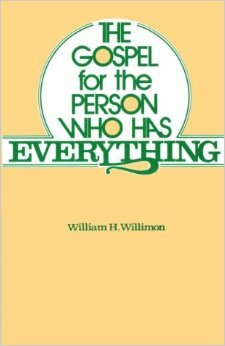 I read Eugene Peterson’s Eat This Book and Jaroslav Pelikan’s Whose Bible is it? in the course of leading and preaching this study. 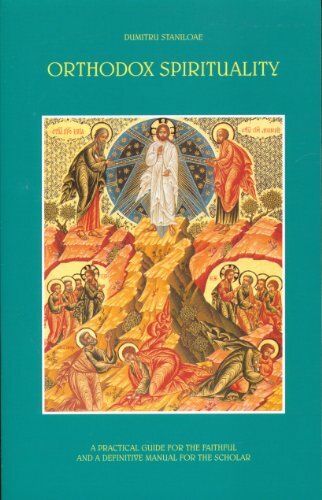 I would also suggest Hays and Davis’ The Art of Reading Scripture, a precis of which you can find here. So, if you think your church or small group could benefit from this material, run out and get yourself a copy. I highly recommend this excellent resource and I am looking forward to checking out other offerings in the Animate series. Definition: “Hack” comes from the word “hackneyed,” which means that something has lost its meaning or impact by being overused or repeated too many times. Jokes can be “hacky” when they are too obvious or familiar, but comics can be considered “hacks” as well. Comics who use the same old material, or who use jokes that are known to everyone (and which that comic most likely did not write — they more likely came from an off-the-shelf joke book) are typically known as hacks. Some comics quickly develop the reputation as hacks for other reasons. Dane Cook has widely been called a hack by his detractors mostly as a shorthand for comparing his massive success to his perceived lack of talent (and also for often falling back on the same kind of shtick). Carlos Mencia has been called a hack after being accused of stealing material from other comics; even without those allegations, his reliance on Latino stereotypes for his comedy has a reputation for being “hacky.” Carrot Top has been labeled a hack in some comedy circles because his comedy is dependent on props; the same goes for watermelon-smashing Gallagher. Being called a “hack” is about as dismissive a label a comic can receive, at least among other comedians. A preacher I respect very much once said in preaching seminar: “Don’t do the sermon that everyone is expecting you to do. Don’t take it some place everyone has been.” That is, I think, “hack” preaching. Like hack comedy routines, hack preaching relies on established directions that are crowd-pleasers, very accepted and established, i.e. “successful.” Done well, “hack” preaching is very popular. But it isn’t what Seth Godin would call art. It isn’t original. It isn’t bold. And since the congregation has likely heard it time and time again, it is unlikely to be transformative. Pulpit colleagues: our calling is high. Our work is complex. We deal in texts with intimidating pedigrees, with which many servants of the gospel have wrestled for centuries. It is hard not to be a hack. But our calling is worthy of that effort. 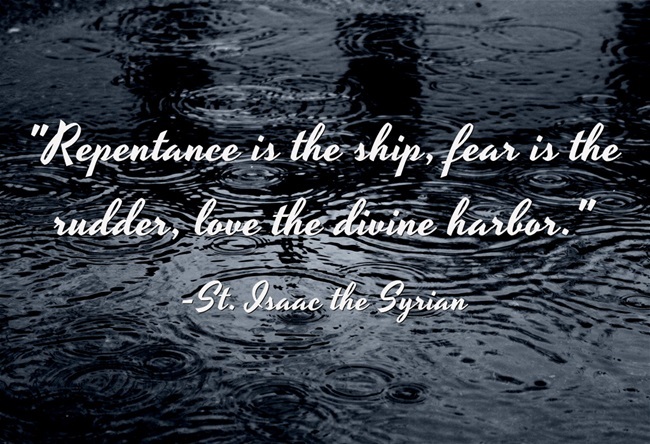 Was there a deliberate decision to include scenes where faith is organic to the lives of the characters? Yes, absolutely. There are so many movies out there that go the opposite way. There’s so much negativity. To show faith and prayer as positive things was important to me. You’re right in that it’s difficult. You don’t want to beat people over the head. They’re hip to it, and they know when you’re just banging them over the head to get them to believe it. 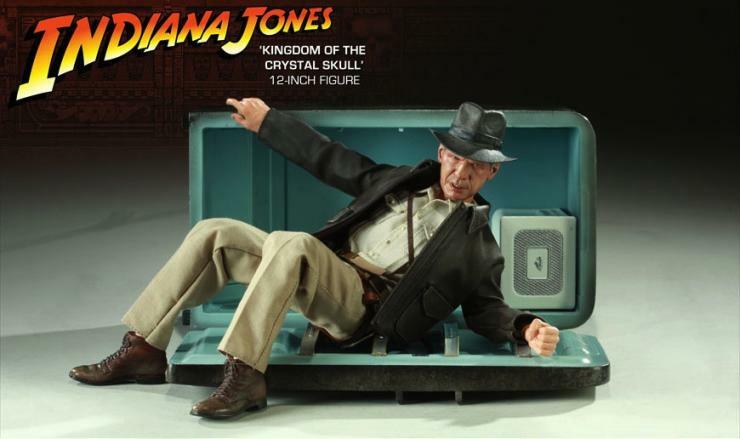 So that was important to me, to make it organic, and to have it be in the main stream of this movie. Faith plays a HUGE part for the fighters I’ve met, following the sport. I became a fan of the sport back in 1993, and as I grew to know these people and these fights, to see them and work out with them, it wasn’t even the fighting so much that impressed me. They seem like gladiators going at each other in a cage — but they’re real people…In the fighting world, I see it all the time. I know how much prayer and a strong relationship with God is needed, and they rely on it.